Photo of the Day: Looking for Afternoon Tea Recommendations! 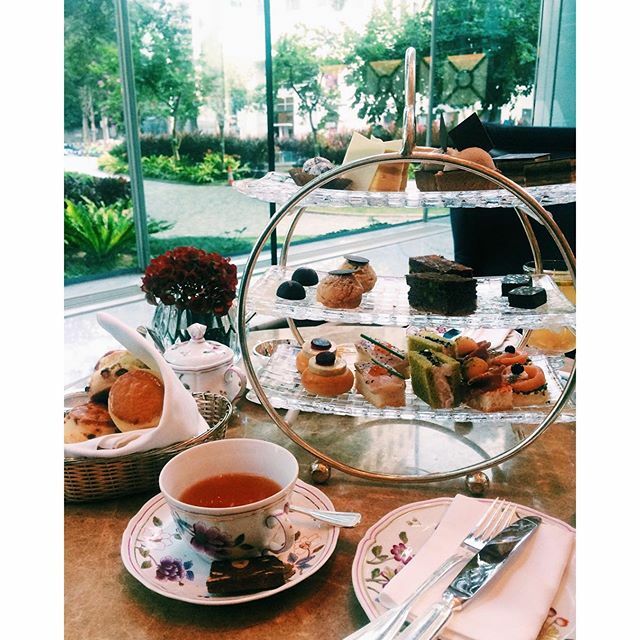 Any afternoon tea goers have a favorite place for tea? I’m always looking for recommendations! Pic from my trip to Island Shangri-La Hong Kong.